Field Day and the field trip to the zoo were great days! The weather was perfect for both of these two special events. A BIG thank you to all the volunteers that helped make these 2 days so enjoyable. 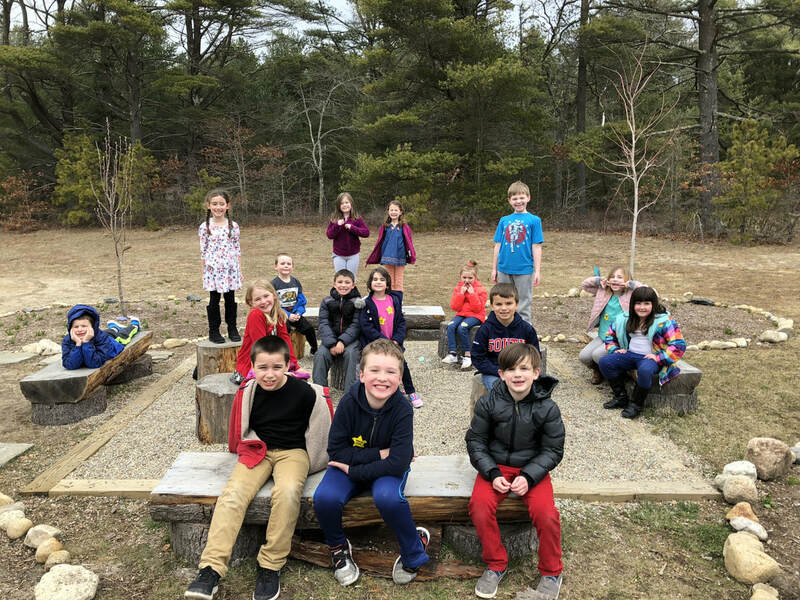 Our 4th Grade Big Friends from Ms. Ayre's class helped us practice our double facts outside on a beautiful spring day! Sharing the Joy of Spring! 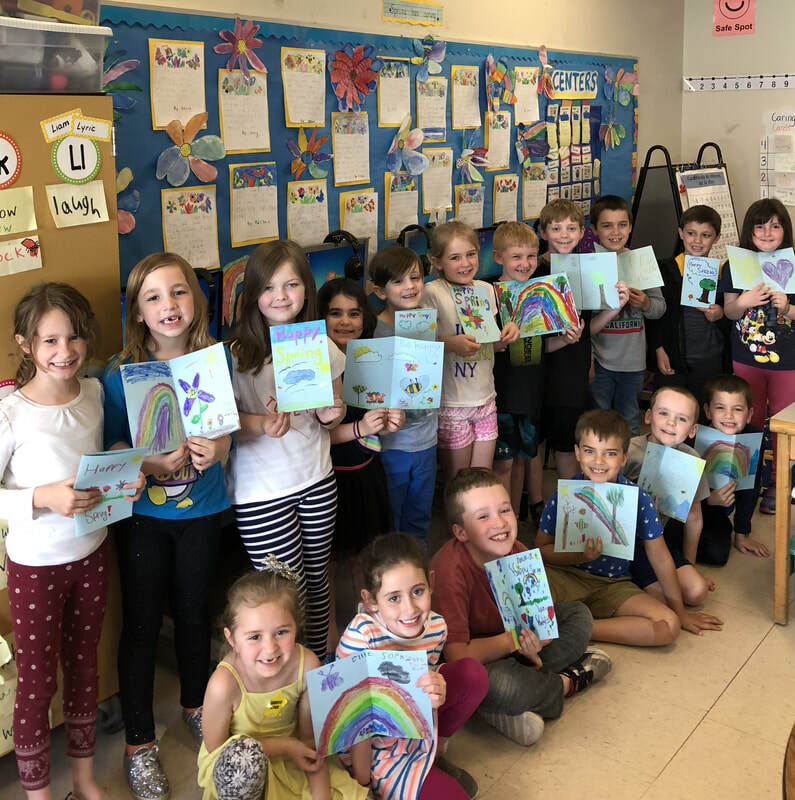 The children created beautiful spring cards for the elderly. The cards were delivered to residents through the Meals on Wheels Program. The Warm Weather Has Arrived! Now that warmer weather has arrived, we can enjoy working and having snack in the courtyard outside our classroom. Here's some photos of the children working inside and outside of our classroom. Happy Spring!! The children had fun getting their hands dirty as they planted Zinnia flower seeds into pots that they had painted for Mother's Day. ​The students voted for a classmate that is a leader in school by making good choices and following the 7 habits. Congratulations, Joey and Farrah! They were elected leaders of the month for April! 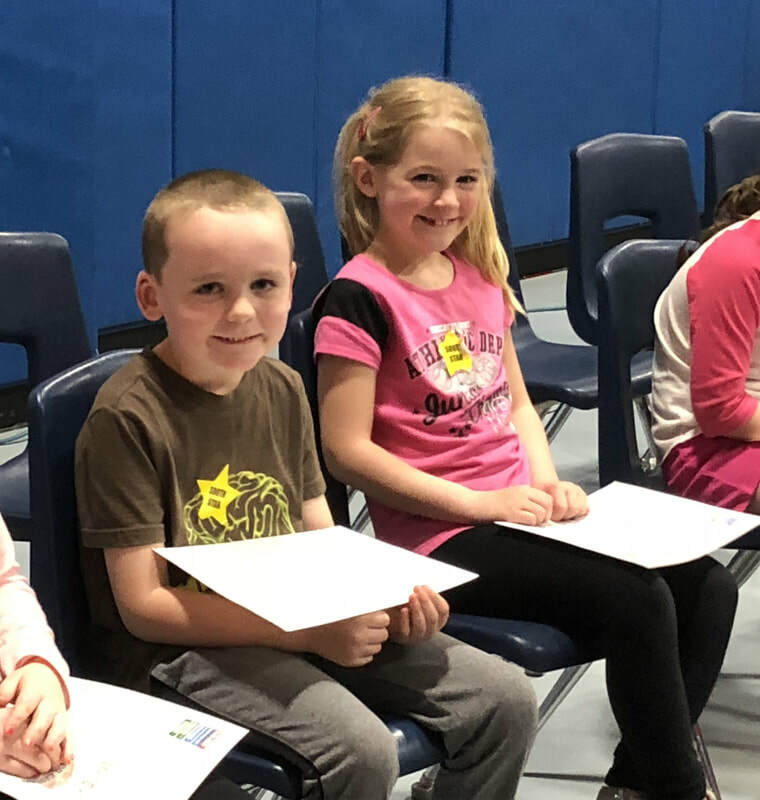 Joey and Farrah were honored at an all school assembly. The children enjoyed Humphrey Day at SES! They had fun going through a maze in the gym, working together to create a cage for Humphrey, going on a scavenger hunt and they really enjoyed meeting Humphrey. A BIG thank you to the PTA for creating this fun filled Humphrey Day! The children were very motivated to write about a collection they brought in from home. They selected their favorite item from their collection and had to give reasons why they thought that item was the best one!